An Ultimate Guide for a Bride’s must haves on the Wedding Day! It has been proven that it’s not an easy task to be bride… So it is always advised to make checklists that will guide you as a true BFF during your wedding. 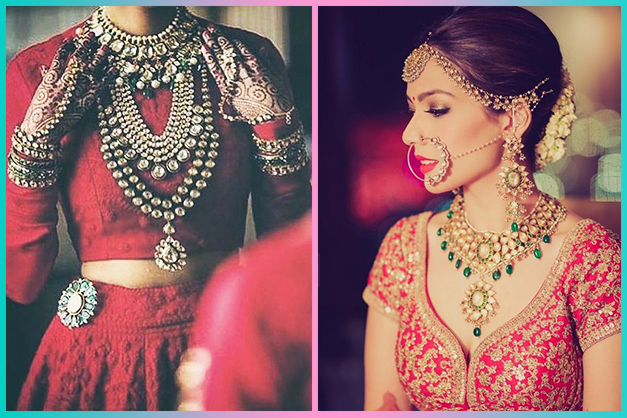 We can assure that you can never make enough of them, but they are truly a savior while you are deciding your wedding looks. Here is an ultimate guide for you that will help you to get your outfits and accessories are on point! So make notes and sail through the wedding effortlessly! The first thing that is always on priority is the wedding outfit. Here are a few things to keep in mind for getting it ready for the wedding day. 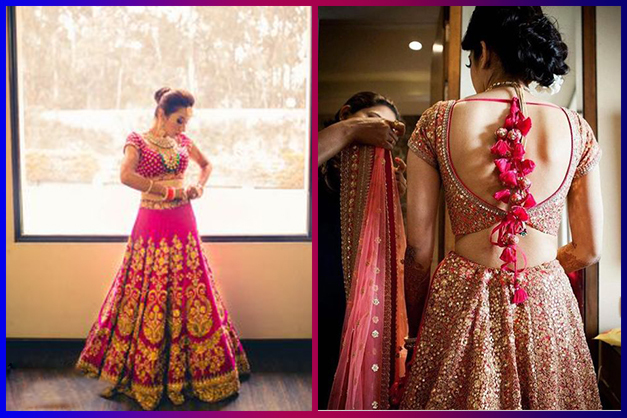 It is advised to get a lehenga bag for your wedding lehenga. It makes it easier to carry it properly. Double test your zippers as well as hooks of your outfit the night before the big day. Have a trial of your outfit with your jewelry as well as heels to have a proper idea of your look. Carry an emergency sewing kit with needles and safety pins just in case of any last minute accident with your outfit. The second most important thing is the jewelry. Check out the handy tips for your wedding jewelry. If you are planning to don heirloom jewelry then make sure to get it polished before-hand. Get the chain support thingies which can really be a savior for heavy earrings! If you had your engagement some month back then, it is advised to get your ring cleaned professionally to make it shine like new for bridal photos. Don’t skip the hair trials, as they help you to save time on the D-day that usually get wasted figuring the best hairstyle suiting your maang tikka or jhoomer! Keep a clear nail polish for last minute jewelry fixes. Last but not least in the list of things are the shoes. 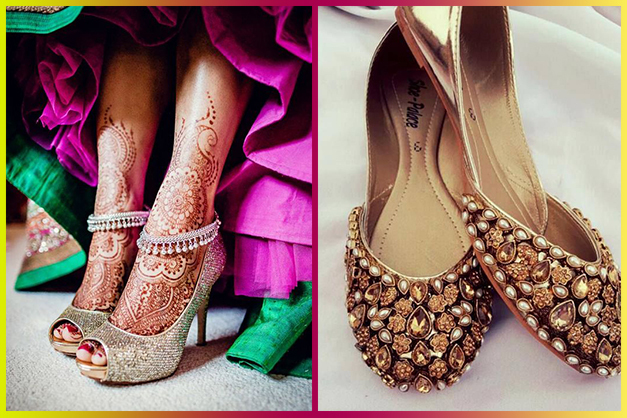 Here are some tips for comfort of your wedding shoes. Wear your shoes before the big day to avoid shoe bites. It is also suggested to get the gel insoles for very high heels- you’ll be thankful for this suggestion! We also advise you to carry some comfy options just for backup, so if you don’t feel like heels, you can always switch! We hope this ultimate guide helps to have a smooth sail during your wedding… For more tips, write to us in the comments below.